Trees are one of the most effective ways to enhance the value and aesthetic appeal of your property. As a homeowner, you may not have the knowledge or equipment to care for your trees or take care of tree-related problems. 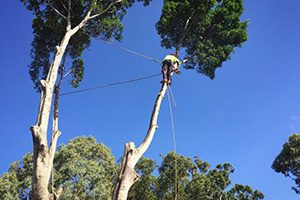 Perth Arbor Services are tree surgeons in Leederville, and we can provide you with a wide range of tree services. Tree pruning involves cutting off dead branches with a specific method to stimulate growth and enhance the health of your tree. If you notice dead twigs and branches on your trees at the start of spring, contact us to help you. If you are worried about the health of your tree, our tree experts will conduct a thorough tree risk assessment to determine if there are potential problems. 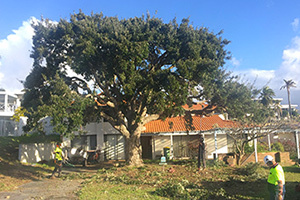 We can also inspect a tree to find out if it will be a risk for your property in the future. 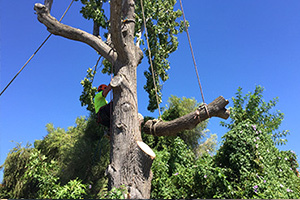 Perth Arbor Services will remove all problematic branches from your tree in a manner that doesn’t harm the health of your tree. 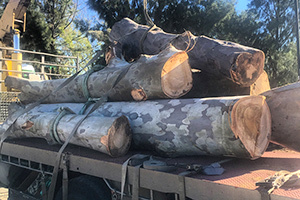 We view tree removal as a last resort, but if they become a problem or hazard due to their size, or if they are on the verge of falling, we will remove them safely from your property. 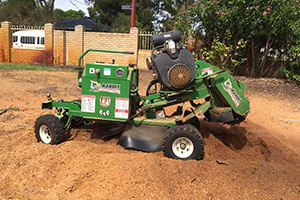 If you have a problematic stump in your garden, contact Perth Arbor Services to remove or grind it down and make the area functional. If you purchased land or a lot for development, your first challenge is to prepare the area by removing all bushes, shrubs, and weeds. In some cases, you may even have to remove trees, depending on your building plans. Contact Perth Arbor Services to take care of all your land clearance needs. 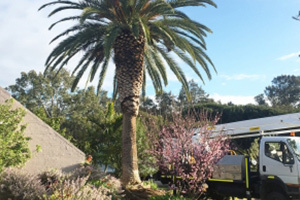 Have questions about Tree Lopping Leederville?